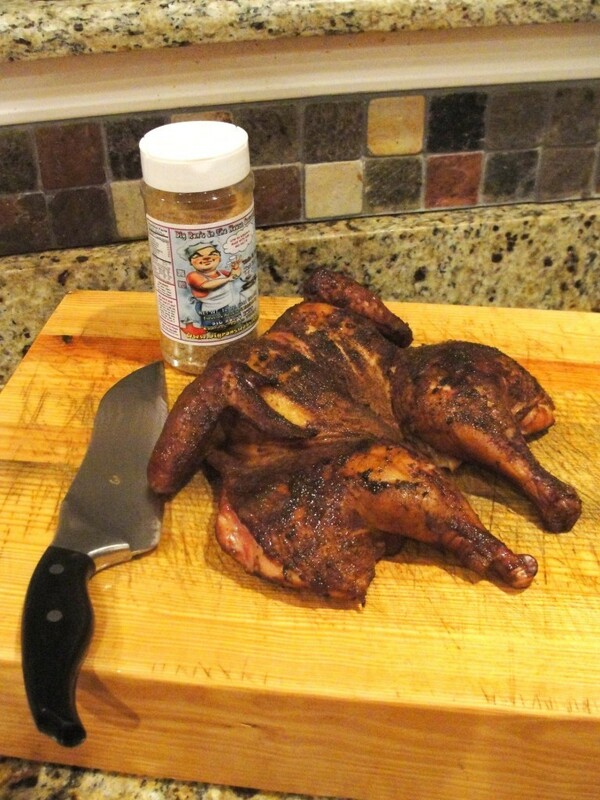 Big Ron's In The House Seasoning: Shake It, Rub it, Just Get it On! 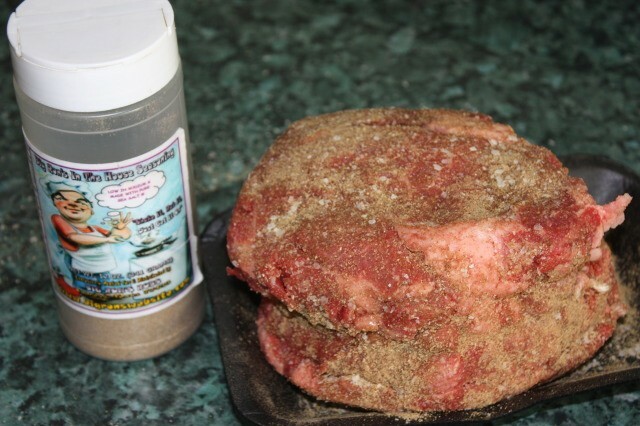 Red meat is Big Ron's choice for this rub, but it can also be used on Seafood, Poultry, and Pork products. 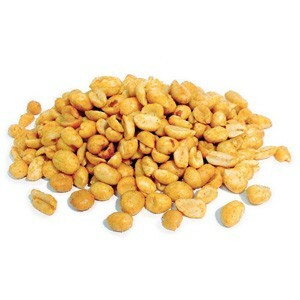 (All with great success) Again, not too overpowering, but gives a punch of flavor to enhance the natural flavor of every bite. Also lower in sodium than the competition!